Keychain with miniature clear clubs. 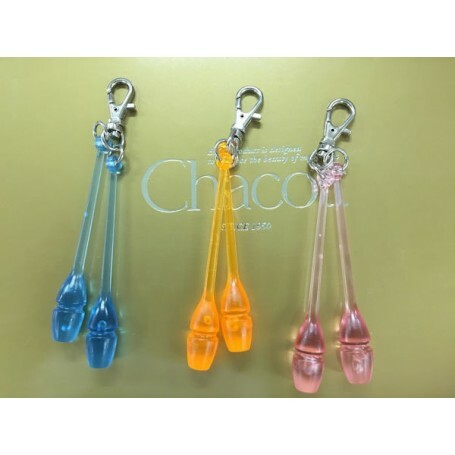 Keychain with clear clubs in miniature. A nice surprise for a gift to your friends!